Available to You…And Right At Your Fingertips! Open Doors of Vast Opportunity? You want to finally make that leap into the publishing world and write and publish your very own book, but you may feel completely overwhelmed or “stuck” as to HOW or WHERE you should even begin. Maybe you’ve had an interesting concept for a book for a while now but you’re unsure how to “flesh it out” on paper… Or maybe you’re a business owner or expert who’d like to use the power of book publishing to reach an even bigger market and to establish yourself as an expert in your fieexld. No matter your core reason for being here, one thing is for certain…you’ve landed in the right place. This is where your journey to successfully creating, publishing and marketing your first book will begin. If you publish your first book without a sole purpose and goal, then there’s a high probability that your book will be lost in a vast sea of other books in the market. But if you do it correctly, the magnitude and power of your first book can create major waves and not only have a major impact in your business life, but also in your own personal life as well. positively impact your own business and life? Books have been used as powerful tools, for decades, to skyrocket personal careers and even create massive leverage in various types of businesses both big and small, and in ALL types of markets. When you’re able to tap into your own passion and/or expertise and share it in the form of a book…its impact can reach thousands or even millions of readers rather quickly. In fact, your story or information can impact and influence others for many years down the road. It can also establish you as a respected authority in a crowded market as well if you follow the right steps. The typical route to book publishing can be a long and frustrating one. Sure, you could invest in various books, spend money and travel to different “how to” seminars, or even pay to have your book fully outsourced. But ALL of these paths can take up a massive amount of your time, energy and money. Luckily for you, now there’s a much easier path you can take. A path that will save you a lot of time, money and headaches as well! What if you had exclusive access to one online portal where you could log in, and follow the exact steps you need to take on your journey to book publishing success? And what if all the information was easily organized for you so you could access it anytime you want, and from wherever you have Internet access? Now you can with Author Launch Pad! 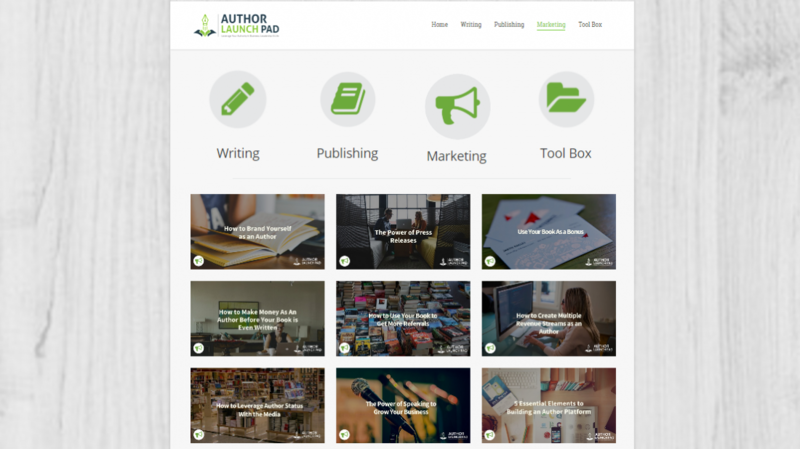 Author Launch Pad is an online portal that contains over 50 highly informative and short videos (around 2-3 minutes each) that will offer you the EXACT steps and powerful tools you’ll need to WRITE, PUBLISH and MARKET your first book. Everything you need, right at your fingertips when you need it during each stage of the book publishing process…from A to Z. 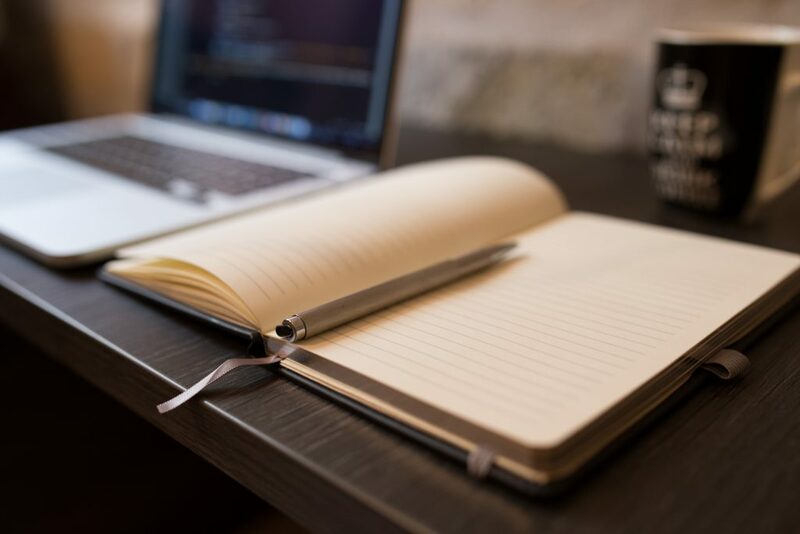 If you’ve always wanted to publish a book but have had a lot of fear or obstacles in the way, Author Launch Pad will help you finally launch the book you’ve always wanted. Everything you’ll ever need is included. You can try to navigate the waters and do it all yourself, which can eat up a lot of your time and money…or you can invest in Author Launch Pad for as little as $19.97 per month and get FULL access to everything you need 24 hours a day, 7 days a week. All the hard work has been done for you. Now all you have to do is watch the short instructional videos and follow the steps. Nothing more. Then you’ll be on the right path to publishing success! 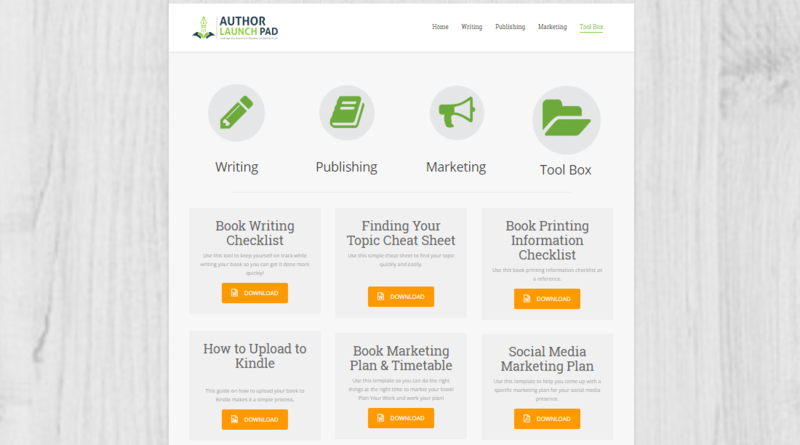 Enrolling in Author Launch Pad is super easy. And, we give you two great ways to enroll. We offer month-to-month enrollment or an annual plan. Pick the one that best suits your needs.